I've recently started hosting a once a month evening "Pajama Time Storytime". Our weekly storytimes are during the day and I wanted to offer something in the evening. The turnout is much smaller than our regular daytime storytimes, so this last Pajama Time Storytime I held in the children's department instead of in the storyhour room. It was much cozier and was lots of fun! 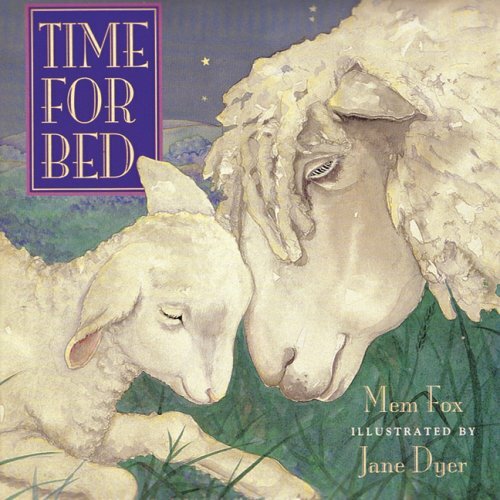 Book: Time for Bed by Mem Fox-We have this in big book format which makes it even more fun to read. I love this book because it has a nice, simple storyline perfect for bedtime reading. It's also easy to skip pages if the crowd is getting restless since each page has it's own rhyme. 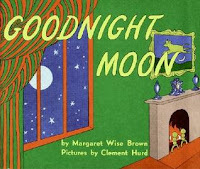 Book: Goodnight Moon by Margaret Wise Brown-this one always gets cheers of "I have that book!" Now show me how you go to sleep when it's time for bed. One shot off and then there were three. One shot off and then there were two. One shot off and then there was one. One shot off, now there are none. Parachute Time!-I used the paper stars from the white board story and we tossed them in the parachute to make them float in the sky. I used Twinkle, Twinkle Little Star from For the Kids for our parachute time music-great CD for parents and kids! Book: From Head to Toe by Eric Carle-I end all my storytimes with this book because it's a fun interactive book and I like having one book that repeats every week. 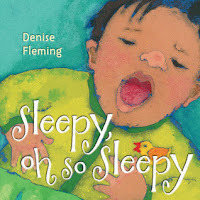 I love Pajama Storytime! It fulfills my dream of wearing PJs at work. Love your outline for this one. The parachute activity with the stars is especially inspired! We librarians work hard for our money. It's been ages since I've been schedule for a story time, and I kind of miss it. For my first pajama story time, I wore pajamas. It was fun! Thanks for sharing the details of your program. 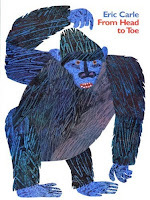 I love seeing what other librarians work into their storytimes. Love the parachute stars! I love your ideas I'm starting an evening story-time for the four's that attend school and miss the regular daytime story-time. I have in no way browse the exact same guide through 7 days in order to 7 days. I believe this is a truly fascinating concept! 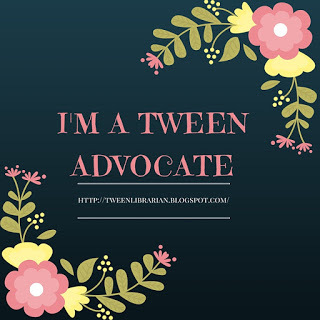 (As well as a fantastic choice associated with guide, my personal children adore which guide.